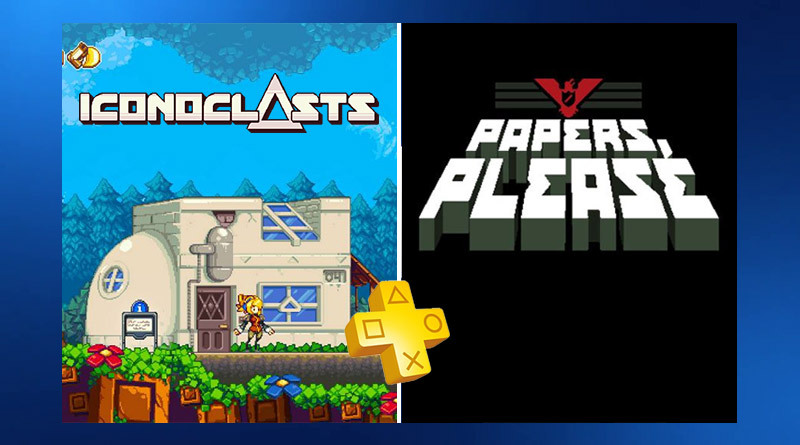 Sony Interactive Entertainment has annnounced the free PS Vita games for PlayStation Plus subscribers in North America and Europe in December 2018. The following PS Vita games will be available for free starting December 4, 2018. Using only the documents provided by travelers and the Ministry of Admission’s primitive inspect, search, and fingerprint systems you must decide who can enter Arstotzka and who will be turned away or arrested.